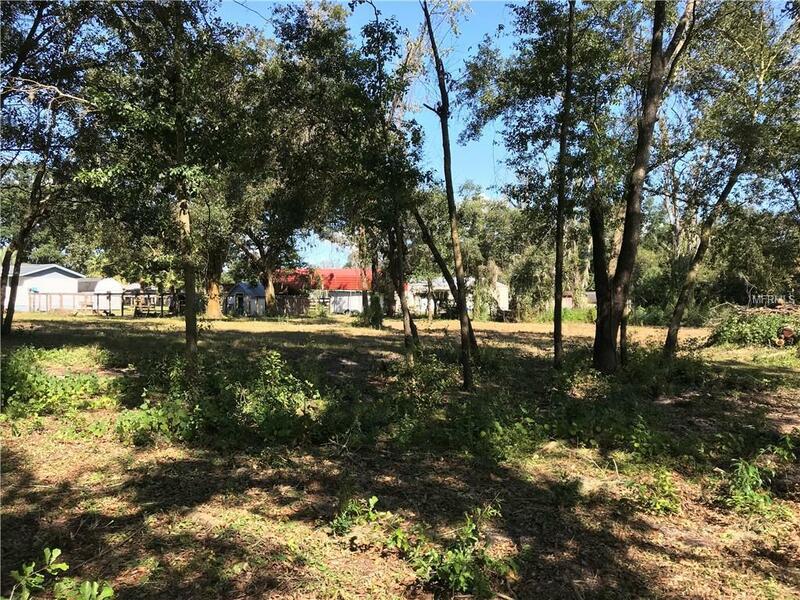 Just under 2.5 acres of beautiful wooded raw land ready for the custom home of your dreams! The lot is located at the end of the road for ultimate privacy. Quiet and serene country living can be yours! Walk the land, hear nature all around and imagine your possibilities! This lot does have land that is classified as wetlands. The listing agent can provide the land survey. 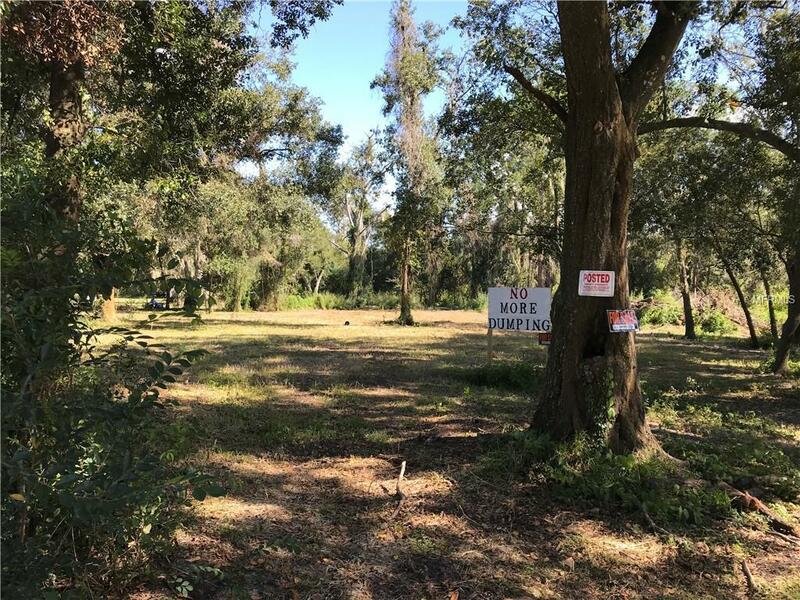 Buyer is responsible to verify all information in the listing including, but not limited to, school zones, lot sizes, zoning, permit requirements, deed restrictions, land use, wetlands determination and any other factors that may affect their intended use. Buyers are reminded to use caution while viewing property. 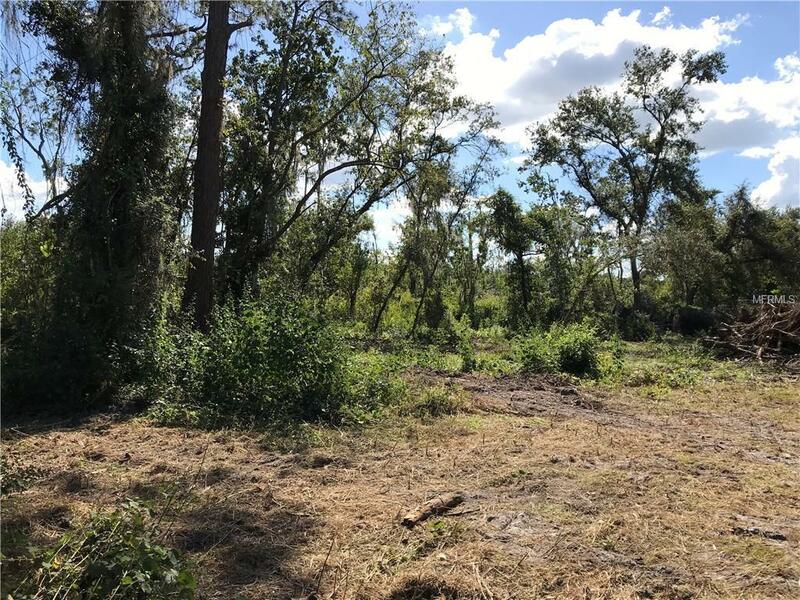 It is vacant land in Florida and wildlife may be present.